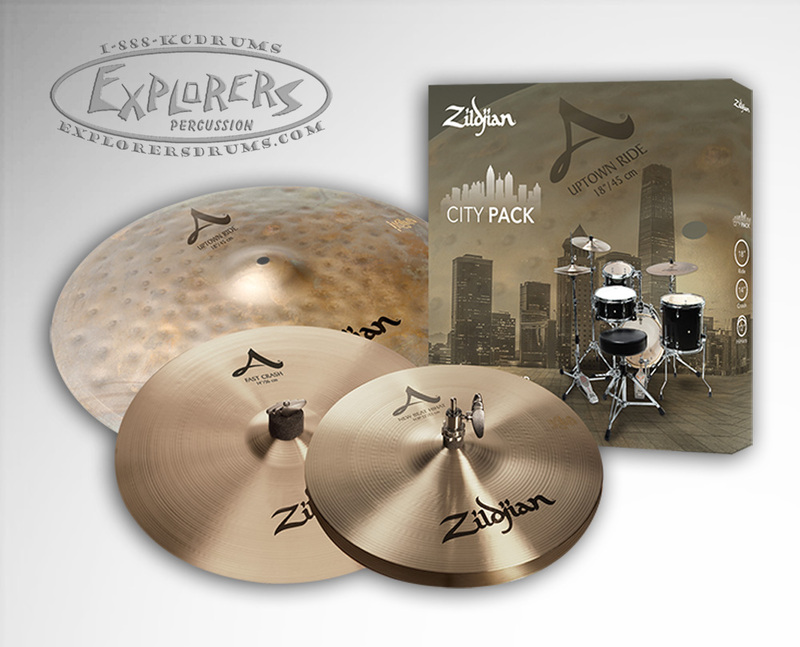 The Zildjian City Pack is the perfect combination of sound and practicality. 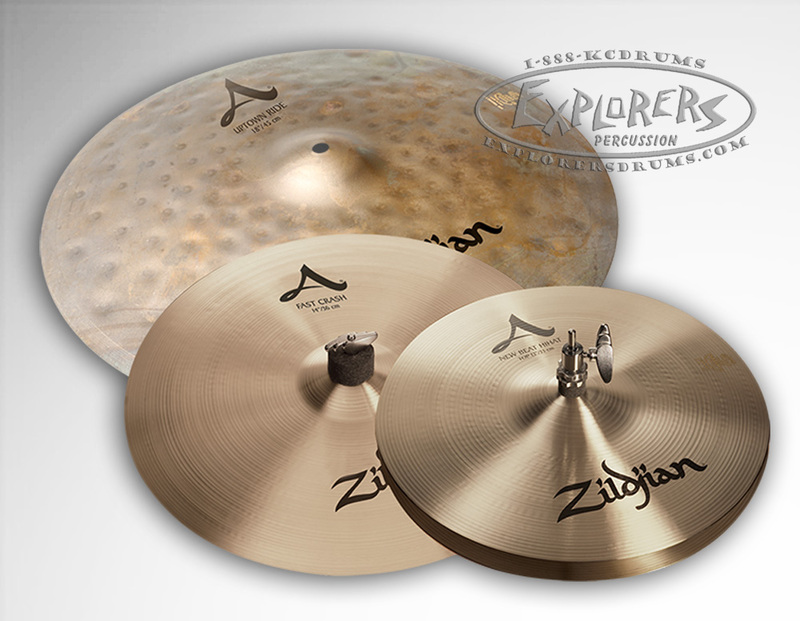 This 4-cymbal set was designed to deliver the legendary Zildjian sound for smaller sized drum kits and percussion set-ups. From apartments to street musicians or anyone gigging with compact set-ups, these smaller sized cymbals are a great alternative, providing a tightly defined and colorful sound with blended overtones. Featuring the new 18" A Uptown Ride, 14" A Fast Crash and 12" A New Beat Hi-Hats.